A convenient 360º spin system that makes it easy for accessible child harnessing while making effortless earward-to-forward transitioning. 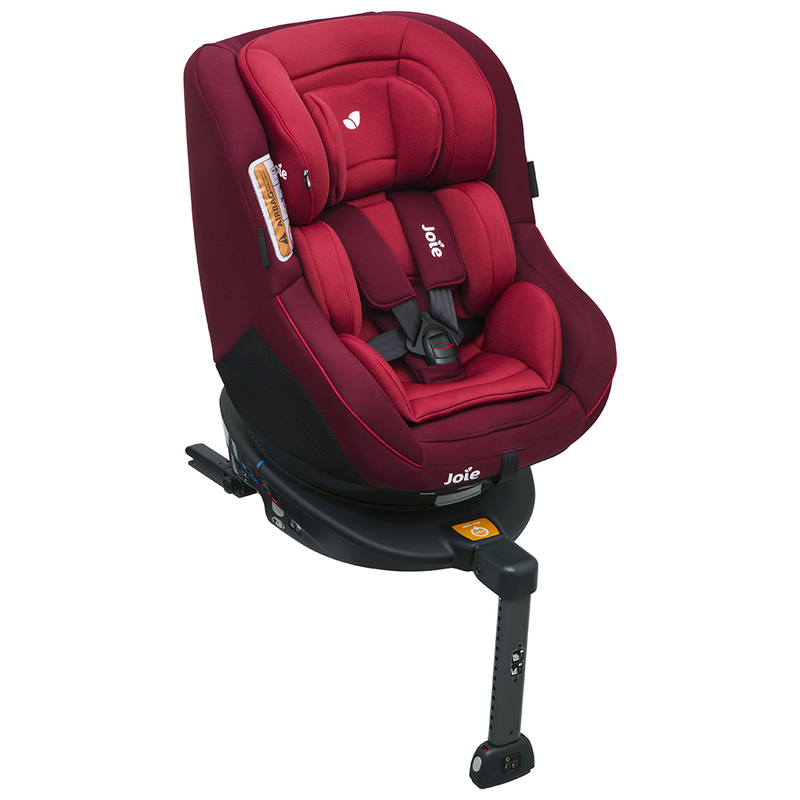 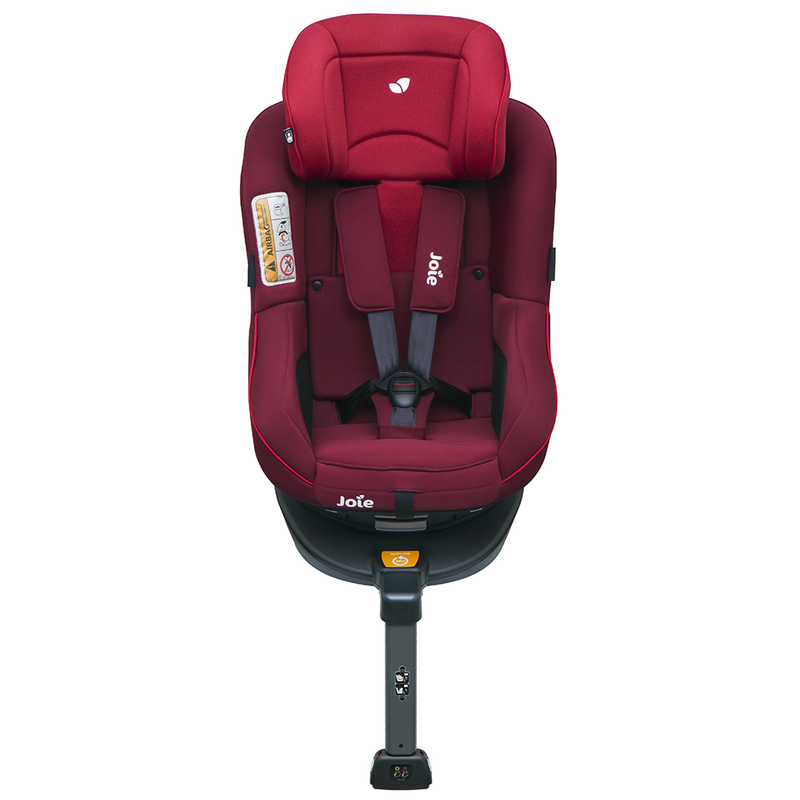 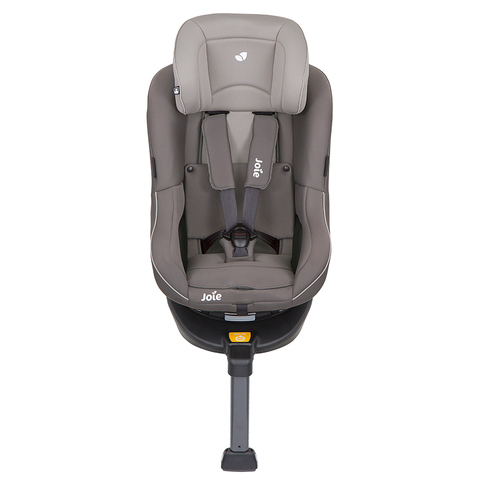 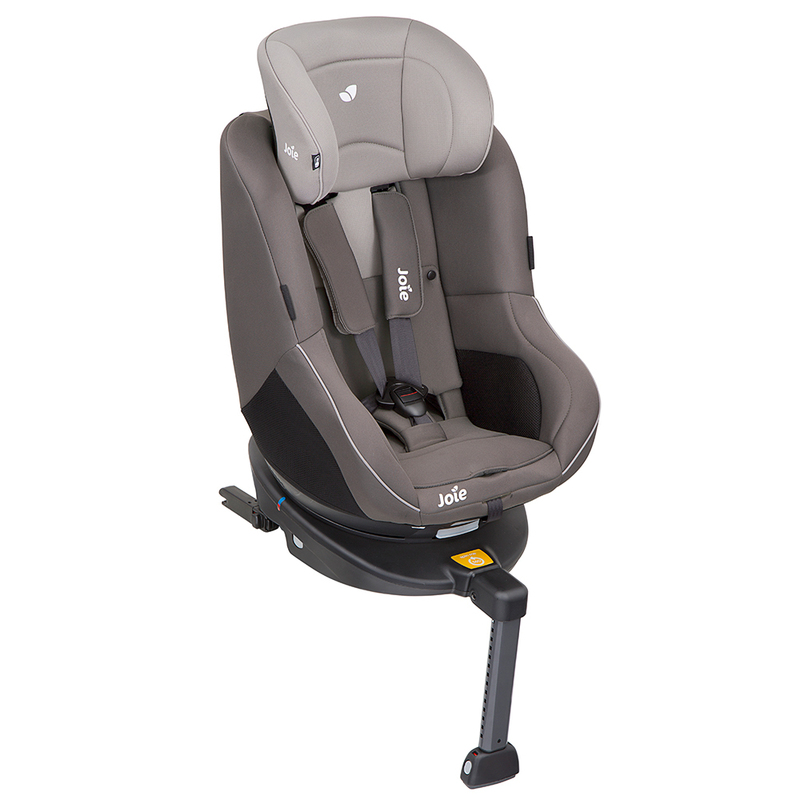 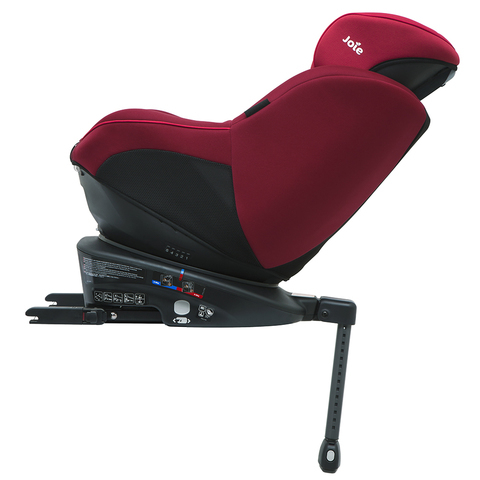 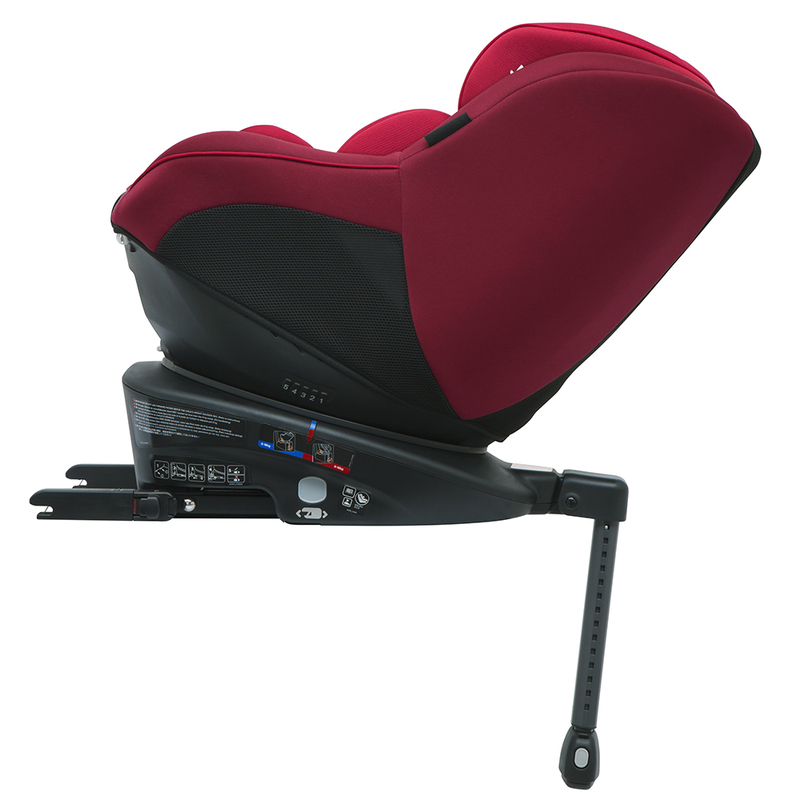 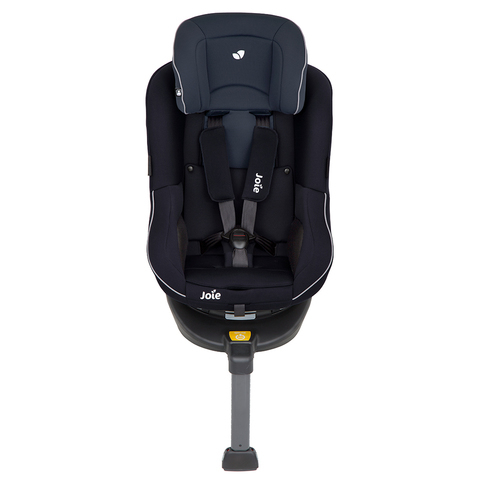 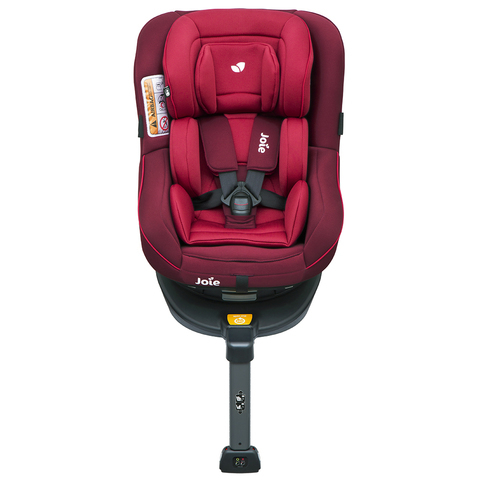 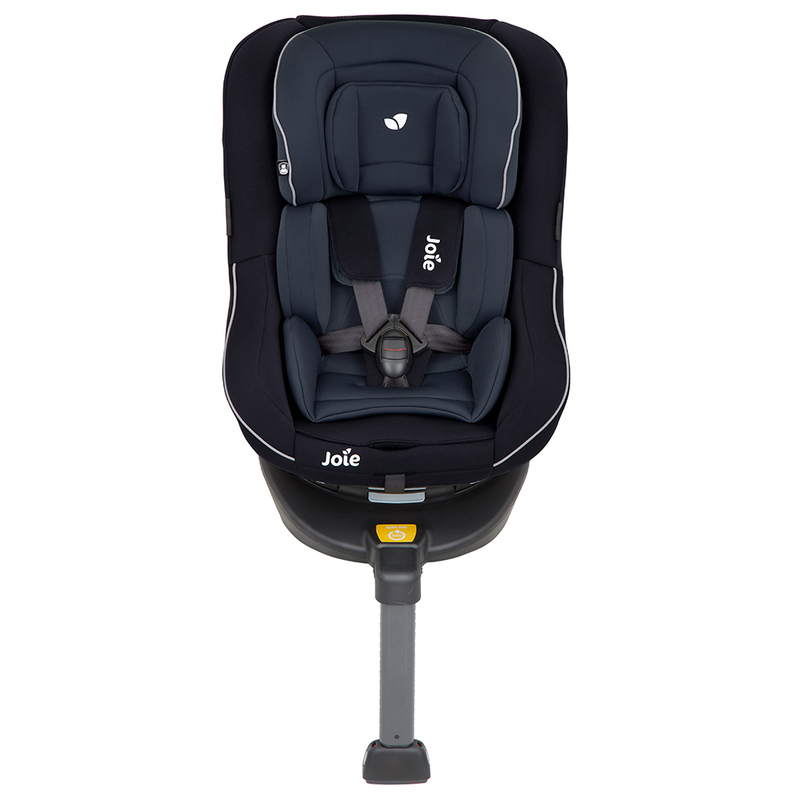 No more awkwardly trying to position your child on the seat! 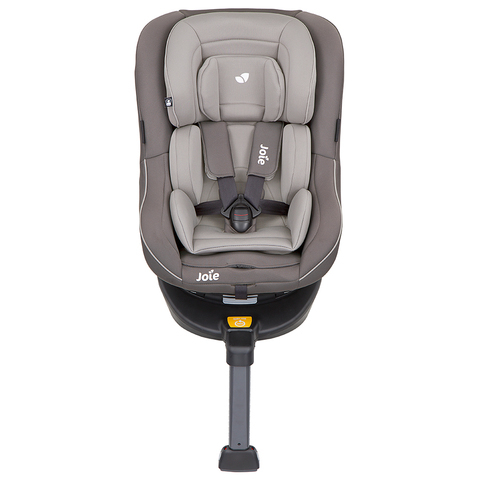 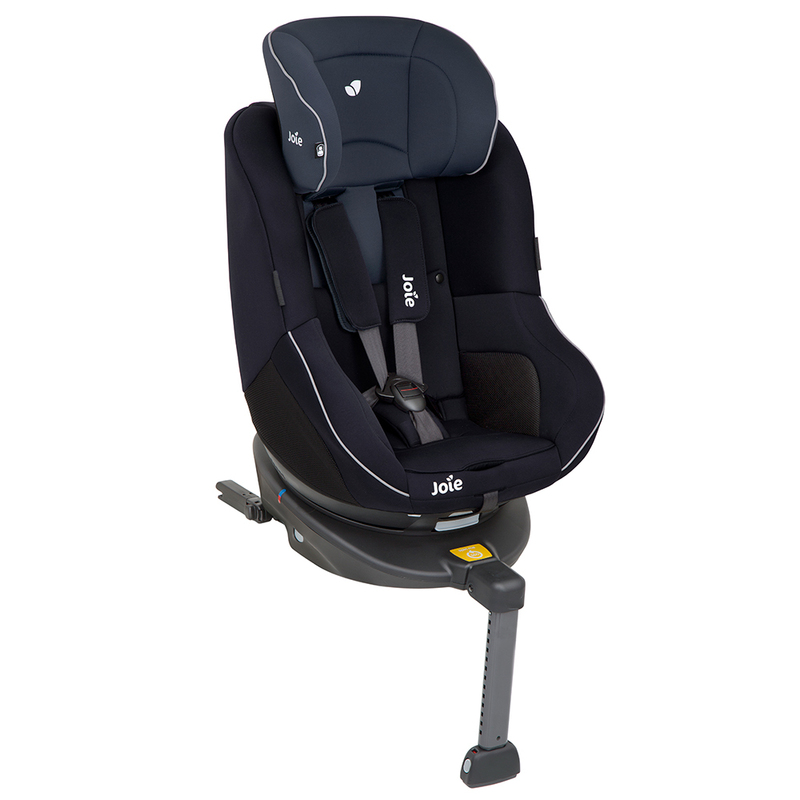 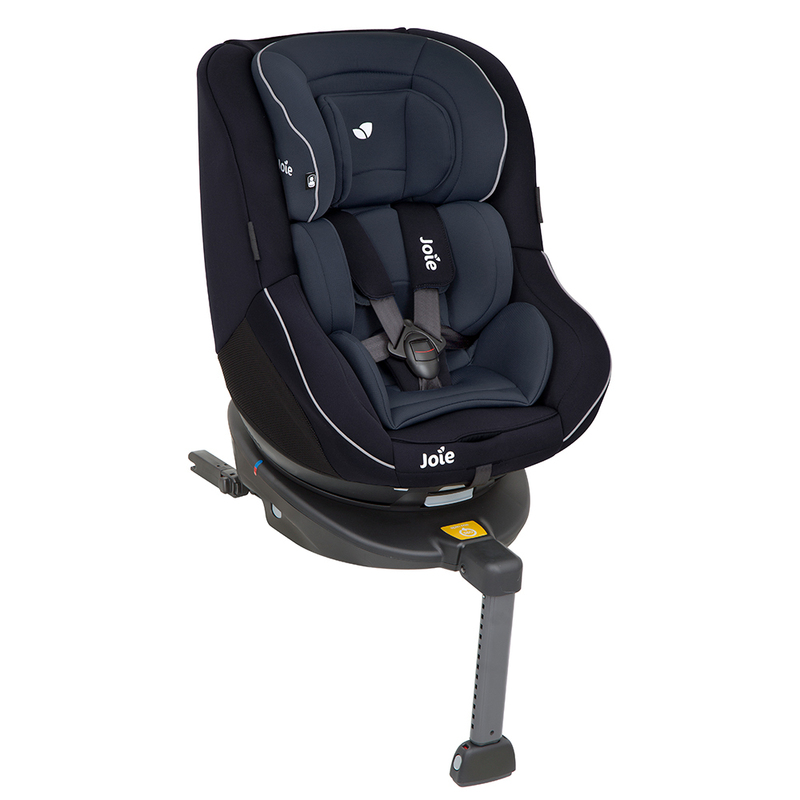 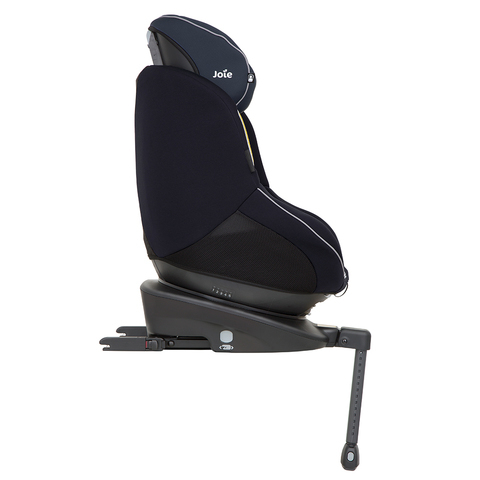 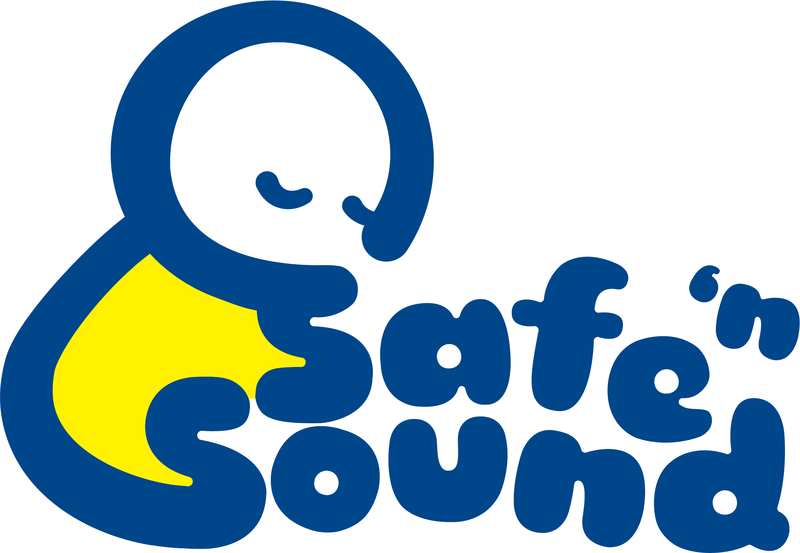 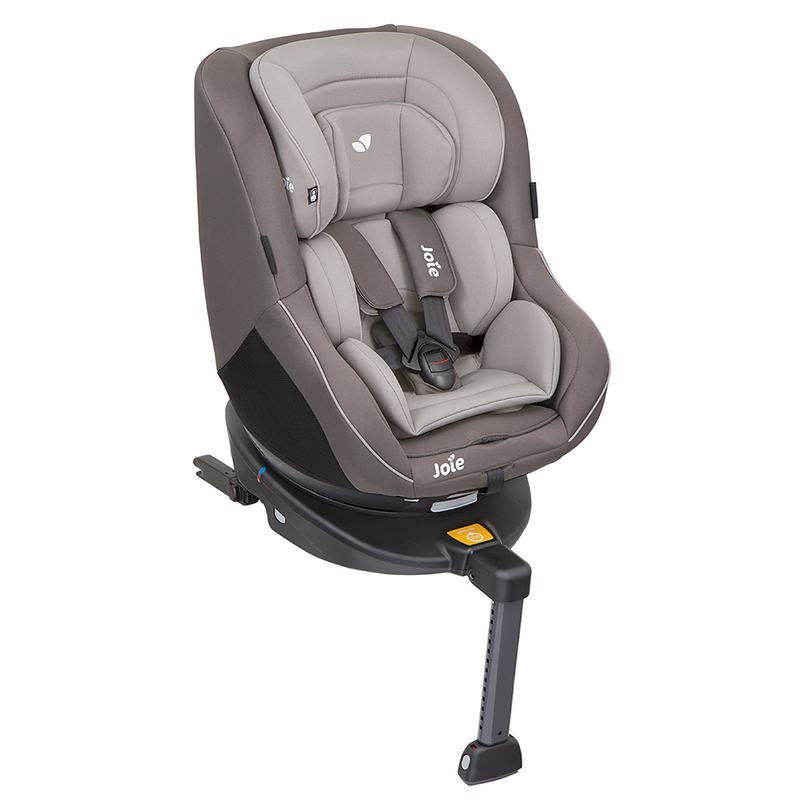 Small, sleek and secure base is rebound bar free allowing one it to be the smallest possible spinning safety seats obtainable. 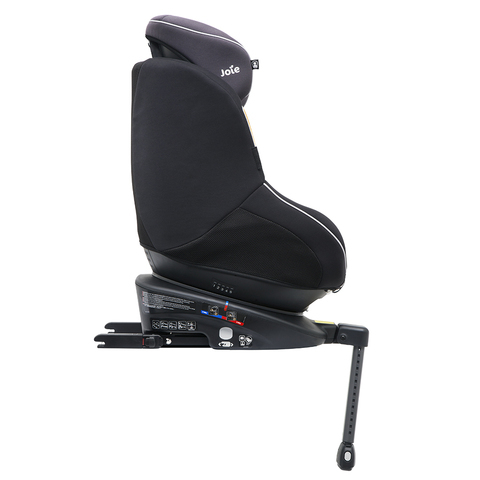 Small car compatible from the sides and to the front to back.